Owning a home that uses less energy has never been easier. Learn about how GHNZ delivers you the home of your dreams. We’re the only internationally compliant Green Builder in New Zealand. 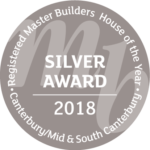 Green Homes New Zealand is the only builder in the country who is in compliance with the International Standards Organisation for design and construction of energy efficient homes (ISO 50001). You can look forward to a smooth, enjoyable experience as your new home takes shape… comfortable in the knowledge there is industry-leading expertise focused solely on ensuring unparalleled efficiency and sustainability. Put simply, we’re just better… and we can prove it. We also have qualified Homestar practitioners and an assessor working at Green Homes NZ. Years of expertise on the shelf. Whatever you want from your Green home, there’s a good chance we’ve already thought of it and incorporated the idea into one of our stunning pre-designs… every one of which carries our guarantees across quality of material, workmanship and service. Browse our gorgeous range of pre-designed Green homes. If you need your home to be built in a more tailored fashion around your family or your lifestyle, there’s nothing we love more than working with you to make it happen… your ideas, our expertise and official international standards in every corner. Call us for a chat about what you need from your Green Home. However you live your life, we’ve got a Green home to suit. WHY SHOULD YOU BUILD A GREEN HOME WITH GHNZ? WANT TO DISCOVER HOW TO BUILD GREEN? 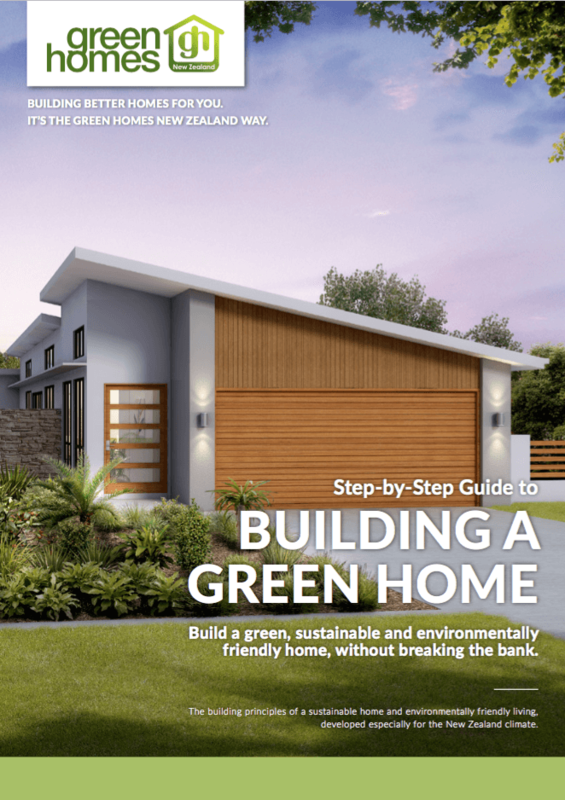 Grab your FREE copy of our step-by-step guide to building a Green Home. 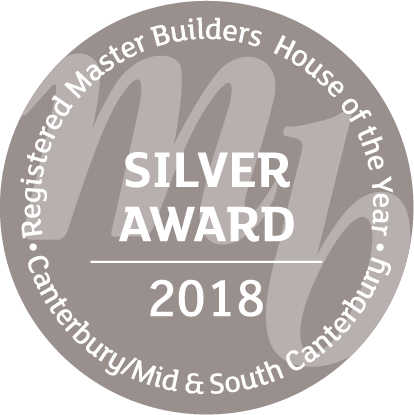 Attaining industry qualifications and adhering to building legislation is incredibly important to Green Homes New Zealand, but so too is our personal promise to you… because delivering first class quality of service and a deeply enjoyable experience is just as crucial as the build.